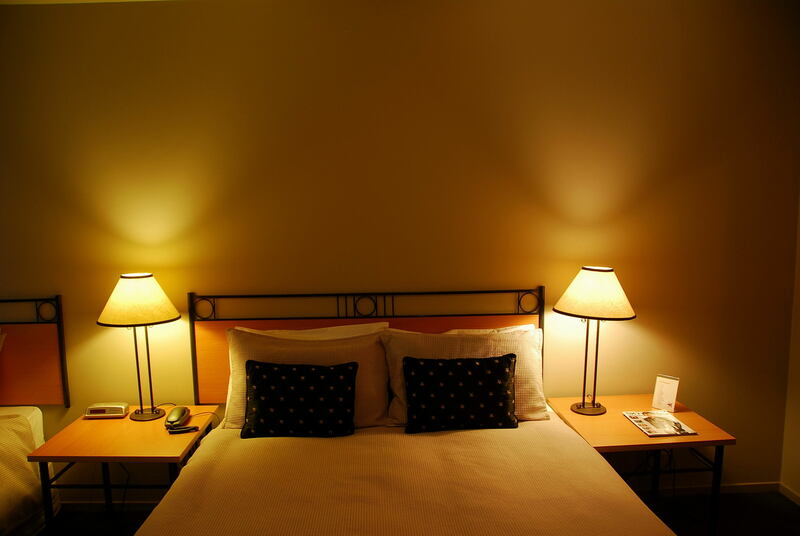 Welcome to Off Broadway Motel! for travelers & business professionals. Welcome! 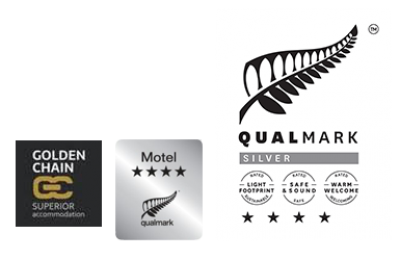 4 star Qualmark rated Apartment Style Accommodation with up to date facilities available in central Auckland Newmarket area. 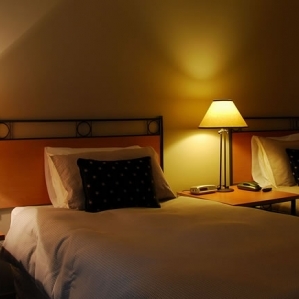 Simply the best location for travelers/business professionals. 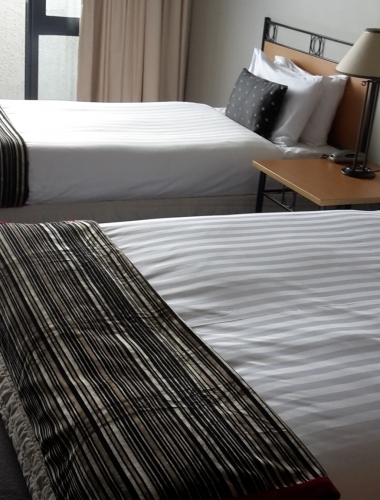 Fully serviced rooms with private balcony’s, Air-Conditioned comfort with lovely cotton duvets and neutral decor. 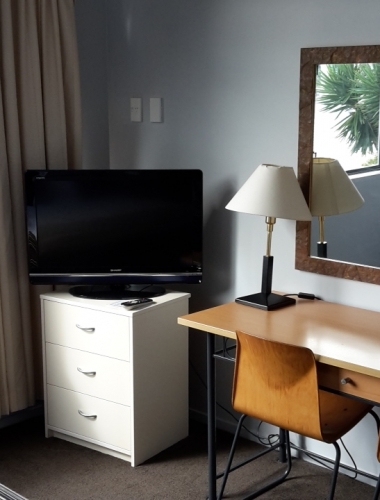 Wireless broadband and Lan Broadband connection available to all guests. 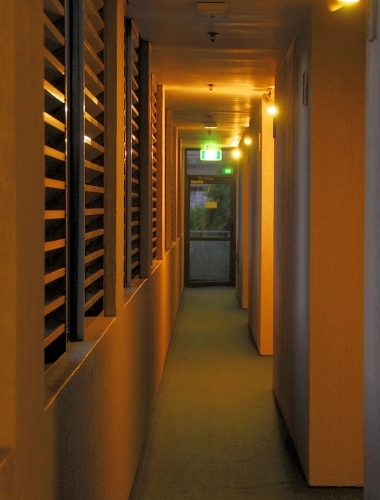 Large Studios with lots of space with private balconies. 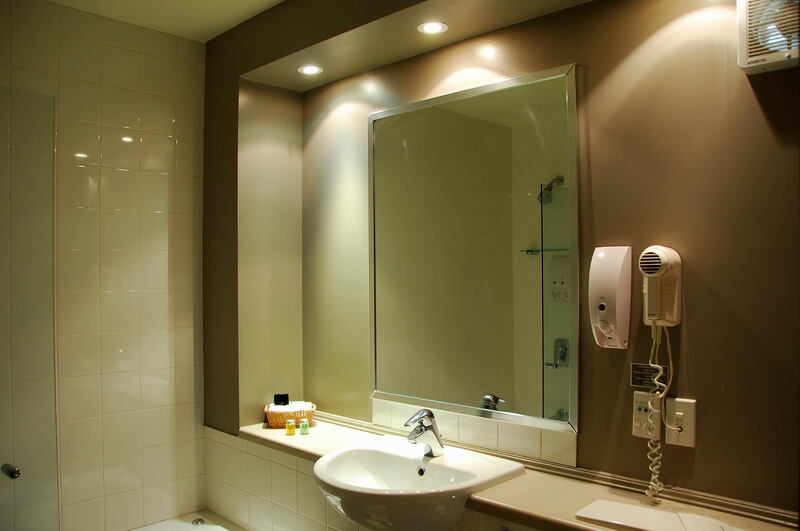 Bathrooms with bath (shower over). 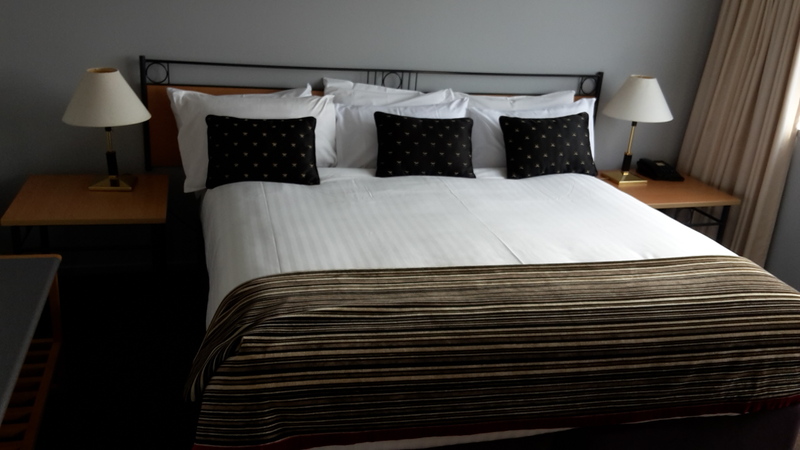 Queen-size bed and King single bed. 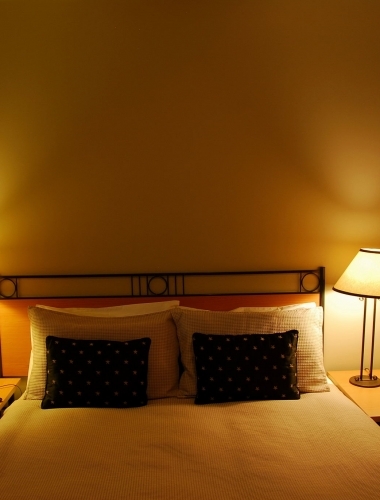 Small Studios with a queen bed also available. 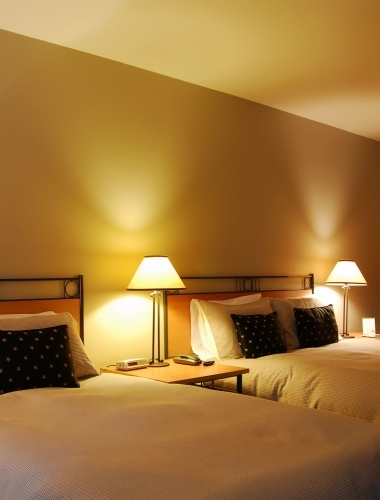 Prices $ 129 onwards (special prices also available on selected days). 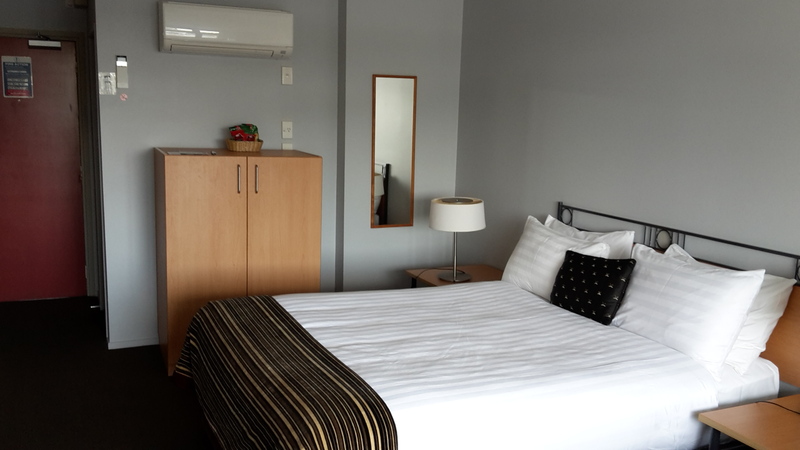 Off Broadway Motel is the nearest Motel to Newmarket shops, cafés, bars, Olympic heated pool, spa, sauna, steam room, Mercy, Starship Hospital and gymnasium. 15 Minutes to Silvia Park Shopping centre, 3km to Auckland CBD and casino, 3.5km to Vector Arena and 3km to ASB Showgrounds. 16km to airport and Rainbows End Amusement park. 8km to Kelly Tarlton’s Underwater World. 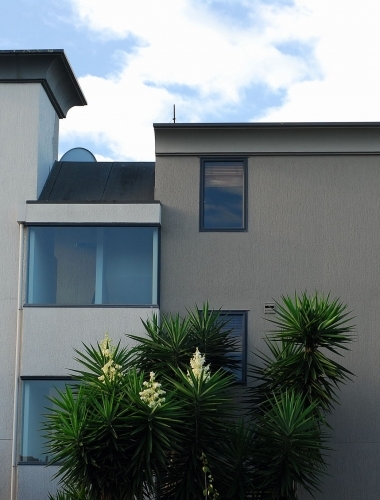 Close to Parnell and Remuera shopping centres, Ellerslie and Alexandra Park racecourses, university, showgrounds and major Auckland hospitals. On Auckland’s bus route, 3 km to EDEN PARK rugby & Cricket venue. 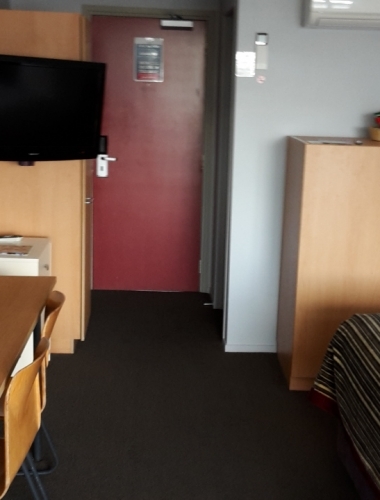 Free WiFi available in all rooms (conditions apply). Auckland has a huge number of visitor attractions including outdoor and adventure activities, shopping and nightlife activities. There are attractions suitable for all ages and travelers, and you can be assured that there is always plenty to see and do in Auckland. 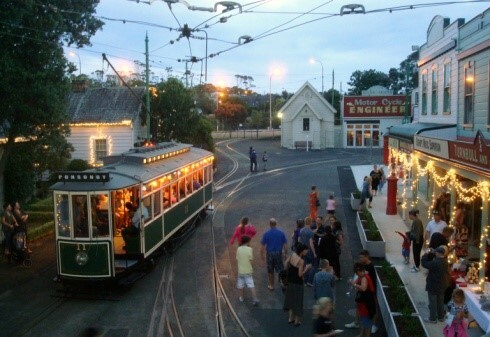 The following are just a few of the attractions Auckland and Newmarket has to offer. Several restaurants are located within the complex. Experience Peter Gordon’s chic and elegant restaurant – The Sugar Club, relax with a coffee or light refreshments at Sky Lounge or dine at Orbit – Auckland’s only 360-degree revolving restaurant. Sky Tower is one of New Zealand’s most exhilarating and spectacular tourist attractions, you will be amazed at what you can see and do under one roof! 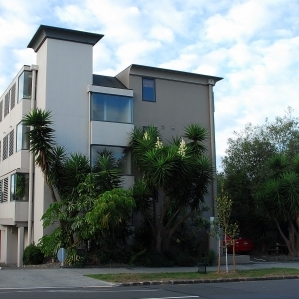 Park address – 51 Ayre Street, Parnell. 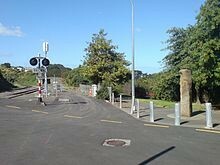 Newmarket Park is an approximately 6 ha large park in Auckland, New Zealand. 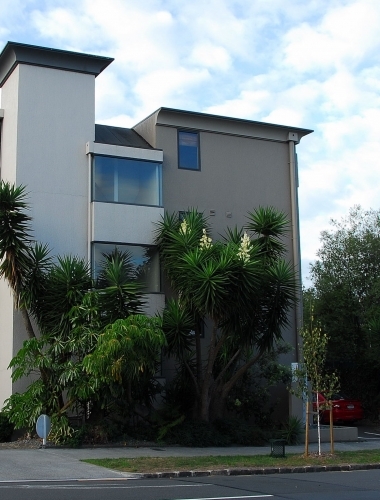 It is located in the triangle between three suburbs, northeast of the Newmarket, southeast of Parnell and northwest of Remuera. 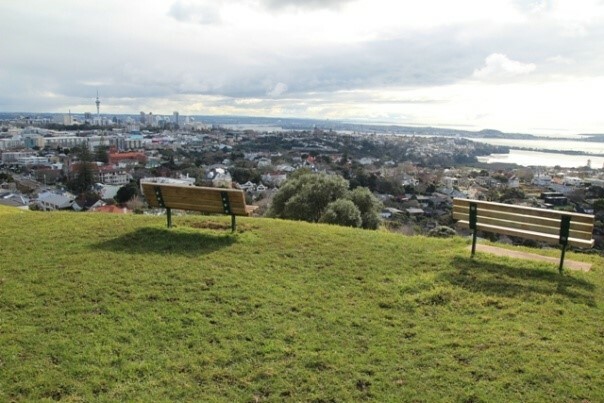 It is located partially on a higher, manmade plateau, with the remainder of the park dropping steeply down towards Newmarket Stream running to Hobson Bay along the eastern edge of the park. 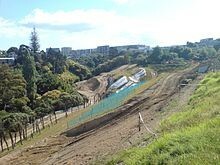 In the early 2010s, a major remediation and upgrade of the park occurred, which was completed in April 2012. 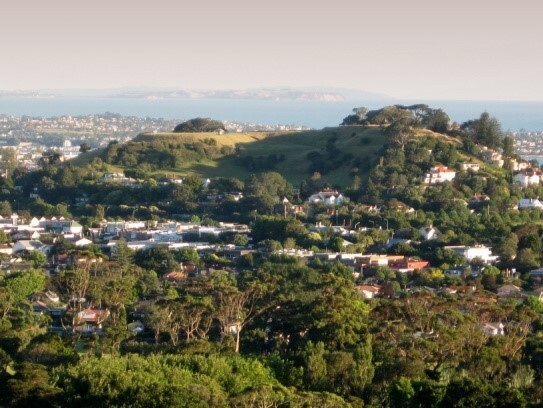 Mt Hobson is one of 34 volcanic cones in the Auckland area. It is a significant landmark that is visually, culturally and geologically significant. Mt Hobson has a long history of Maori occupation, and is one of the best preserved and least modified of the volcanic cones on the Auckland isthmus. Most of Mt Hobson is maintained in pasture which is currently grazed by cattle. 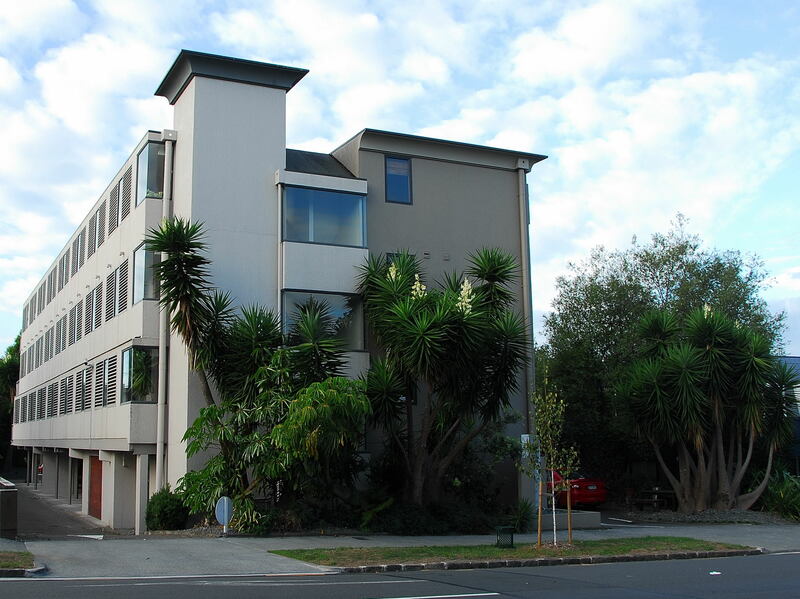 Large exotic and native trees are present on the northern slopes and isolated trees pm the north eastern face. It provides important open space that caters primarily for pedestrians and informal, passive recreation activities such as walking and sightseeing. Much of the land area of the reserve, including the summit, ridge and many of the steep slopes, is in pasture grazed by cattle. The grasslands are punctuated by scattered pohutokawa trees, with small groves on the westerly slopes and old hawthorns on the southern side of a collapsed rim. A woodland of large trees extends along the lower northern and eastern margins of the reserve and up the north easterly slopes to the edge of the summit ridge. English oaks and pohutokawa which are the most common species. A local feature of note is the long established commemorative planting of daffodils in a war memorial on the lower northern slopes. The vegetation on the reserve provides an important habitat for wildlife. Mt Hobson is a large area of open space that provides a unique environment through the presence of archaeological and cultural sites, geological formations and landscape values. 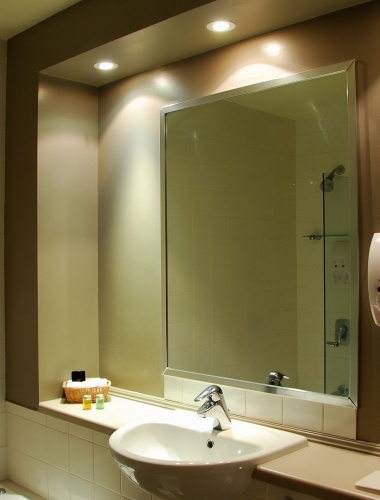 It is easily accessible and caters for passive, informal activities including walking, dog walking, and jogging. From the summit and upper slopes of the cone there is a virtual 360 degree panorama of the city. Facilities include lookout and drinking fountain. 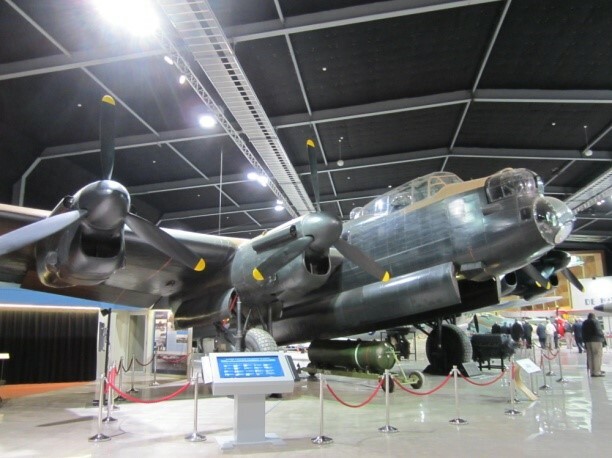 The renowned museum is situated on a large footprint and house relics of the past including World War 2 aircrafts, trains and items used in yesteryears. 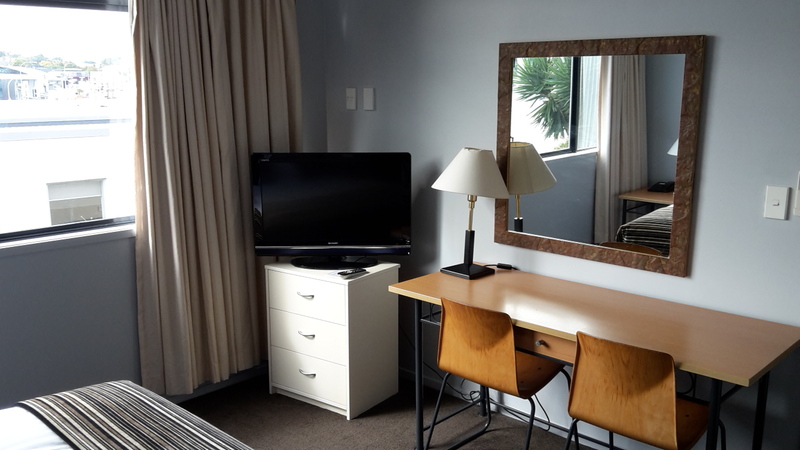 Close to the Auckland Zoo which would make an ideal trip to both attractions. 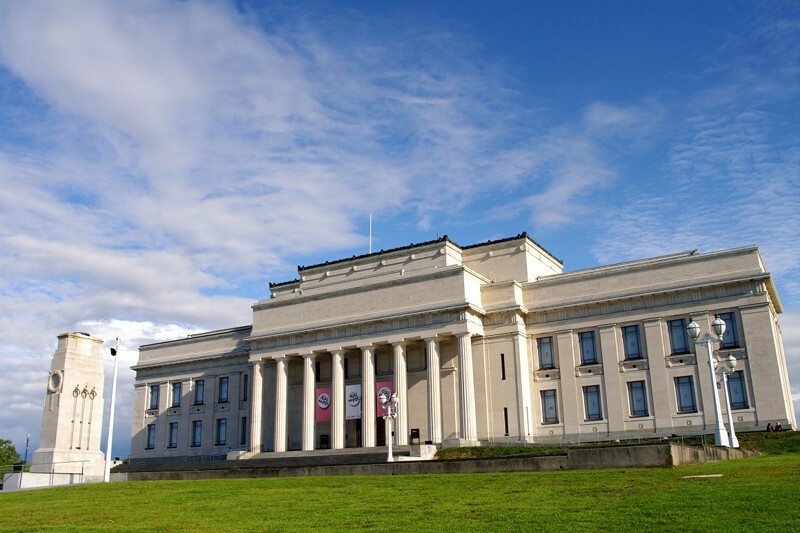 The Auckland Museum houses pricesless treasures of historic New Zealand, and is houses right in the middle of the beautiful Auckland domain and public reserve. Highly recommended for all visitors to Auckland. The museum is open daily between 10am and 5pm. Admission prices are on the Auckland Museum website at www.aucklandmuseum.com. 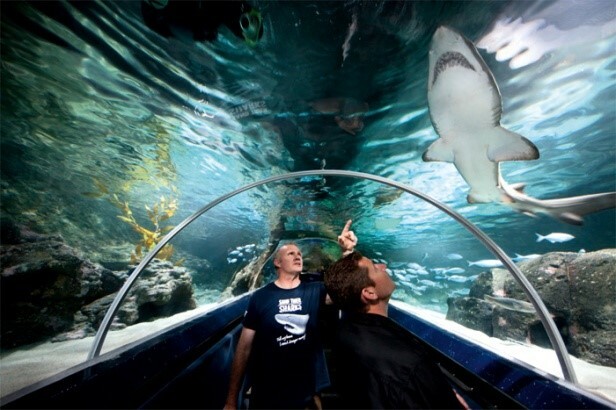 One of Auckland’s top tourist attractions, at Kelly Tarlton’s you will discover thousands of fish and sea creatures, surrounded by over two million litres of water. The facility also includes an amazing Antarctic discovery including penguins in fresh snow and ice. Enjoy a coffee or snack in any number of cafes along the bustling stretch of beach known as Mission Bay. Always very lively and popular with locals and tourists alike. 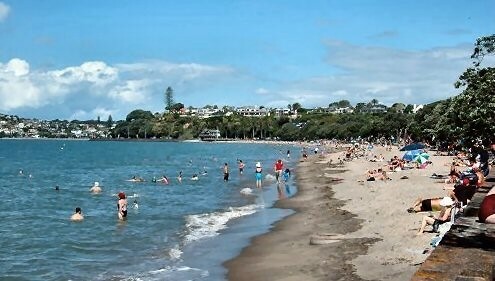 Have a refreshing swim at Mission Bay! 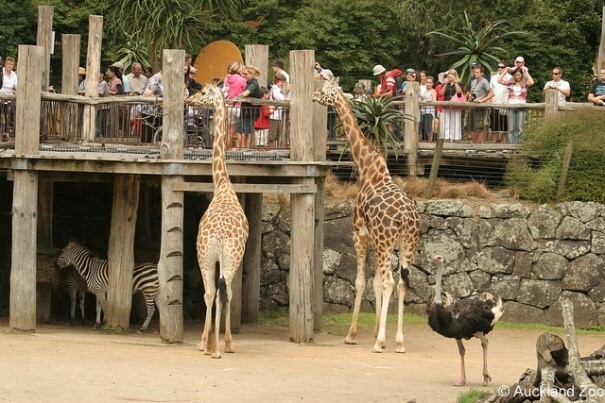 Enjoy an outing and stroll through the landscaped Auckland Zoo, containing a vast collection of exotic and rare animals, including giraffe, lions, zebras, the ever so famous kiwi and so much more. This facility has a 50 metre indoor pool – ideal for lap swimming – a learner’s pool, sauna, spa and steam room. Various swim schools are available for all levels including water confidence, learn to swim and squad training. 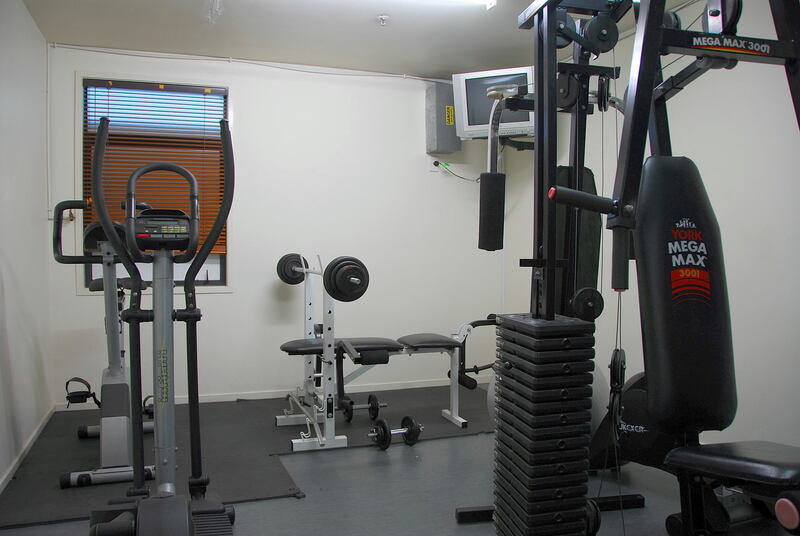 Upstairs is a sophisticated fitness centre, which incorporates a continual circuit, a large selection of cardio equipment and ample machine ad free weights. 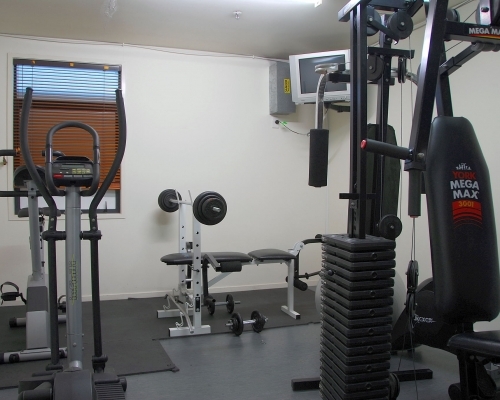 Highly trained staff provide full fitness assessments, individualized exercise programmes and personal training. There is also a registered crèche at the pool, which provides daily educated sessions for your children while you swim and exercise. 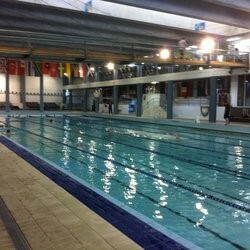 The facility is run in partnership with the Olympic Pools and Fitness Centre Ltd. Check their website for more information www.theolympic.co.nz. Very healthy and environment friendly option to see Auckland on bicycle. Why not call following…. it is cheap as $15 per 4 hours. If you are looking for a nice and eco-friendly way to get to know the city, please contact the reception or following contacts. All bikes are new and fully maintained. 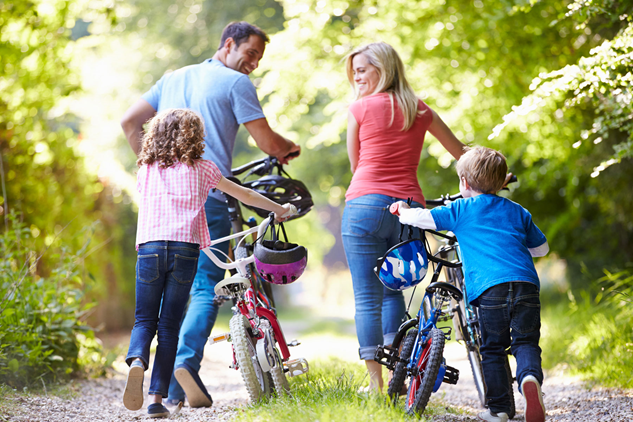 Whether you are a tourist, commuter or a bike enthusiast please call 0800566702, 99 (Beach Road – Auckland CBD) or go to HireBikes.co.nz you will find a great bike for your needs. Want to play GOLF while you stay at Off Broadway Motel. Following are the golf courses surrounding us. The easiest way to get around Auckland’s CBD. 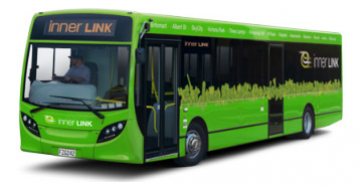 The City LINK is the easiest way to get around Auckland’s CBD. It runs from Wynyard Quarter, along Queen St, up to K-Rd and then back down Queen Street. 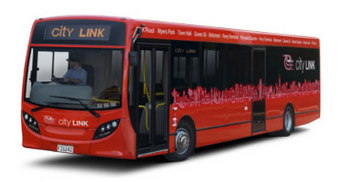 All the City LINK buses are bright red and are easy to spot. There’s no need for a timetable either as the services run on such a regular basis. Here are the key spots that will be right on your route or a one minute walk from where you hop off. The Arts Precinct on Queen Street – which includes The Civic, Aotea Square and the Metro Centre. There is a $1.00 maximum adult and tertiary cash fare and 50c maximum child cash fare. 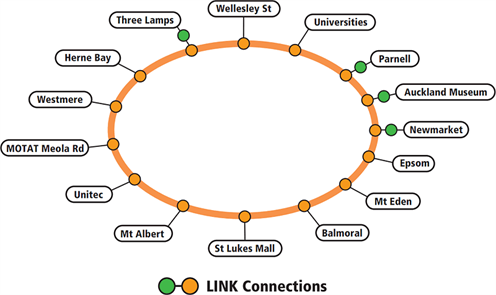 The Inner LINK is the easiest way to get around Auckland’s inner city. 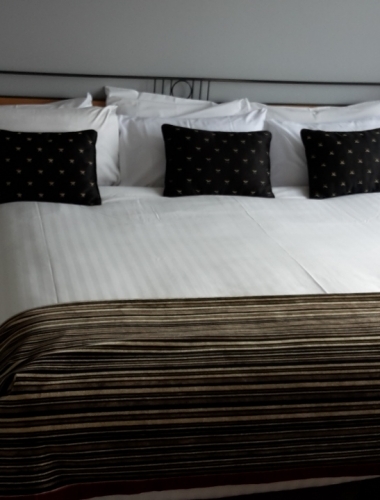 It runs from the Britomart Train Station, out to Parnell, through Newmarket, along K-Rd, Ponsonby Rd, past Victoria Park and then back to Britomart via SkyCity. The buses are bright green and the service runs on such a frequent basis that timetables are not required. Here are some fantastic all-you-need spots offering arts and culture, dining, entertainment and shopping that will be on your Inner Link route. 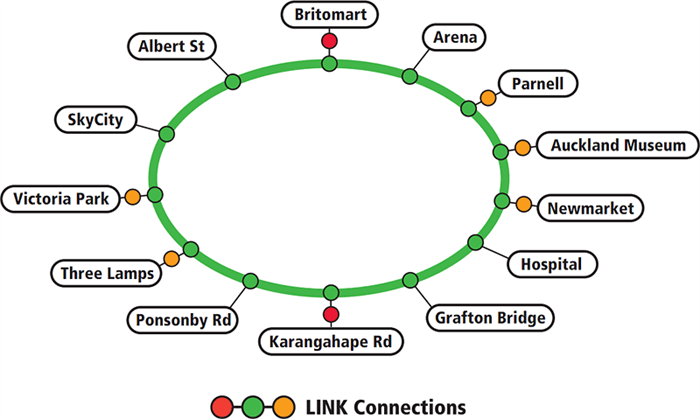 The Outer LINK is the easiest way to get around the inner suburbs of Auckland City. 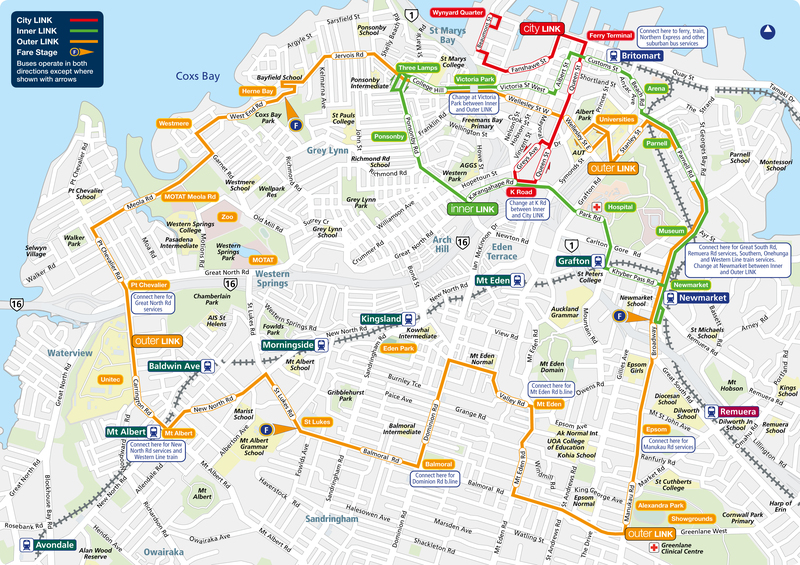 It runs from Wellesley St, past the Universities, through Parnell, Newmarket, Epsom, Balmoral, Mt Eden, St Lukes, Mt Albert, out to the Meola Rd entrance to MOTAT, through Westmere, Herne Bay and then back to Wellesley St. The buses are bright amber and operate on a frequent basis, so no timetables are required. There are 3 fare stages on the Outer LINK, you will only ever pay for a maximum of two. 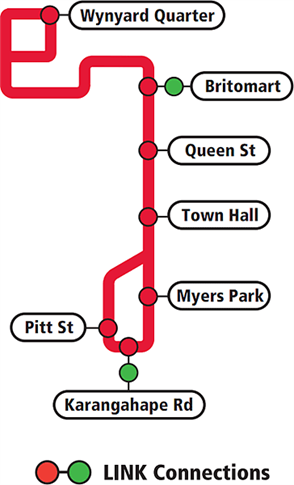 See route map for location of fare stages. Aotea Square a beautifully designed outdoor area that is surrounded by the best theatres and entertainment in Auckland including Q Theatre, Aotea Centre, Event Cinema and The Basement. 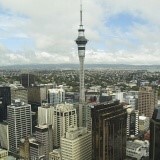 A short walk from Wellesley Street is Federal Street and the SKYCITY entertainment area. 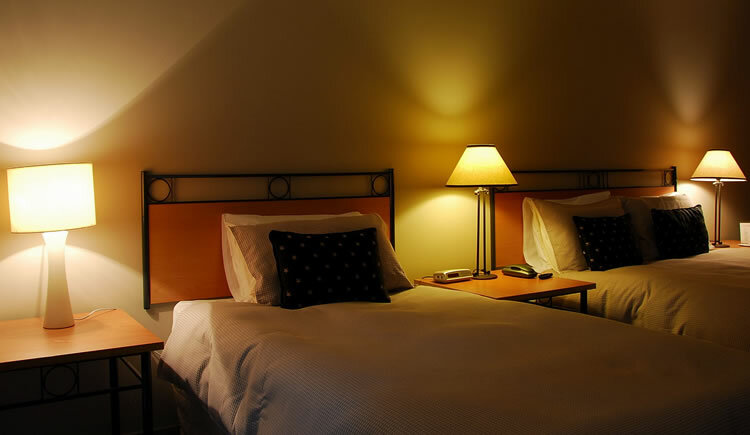 Off Broadway has been operating as the most up to date corporate motel now for 9 years and is always looking at ways to improve. Walking distance to local restaurants and charge-back facilities available to your company account when you dine in selected restaurants. 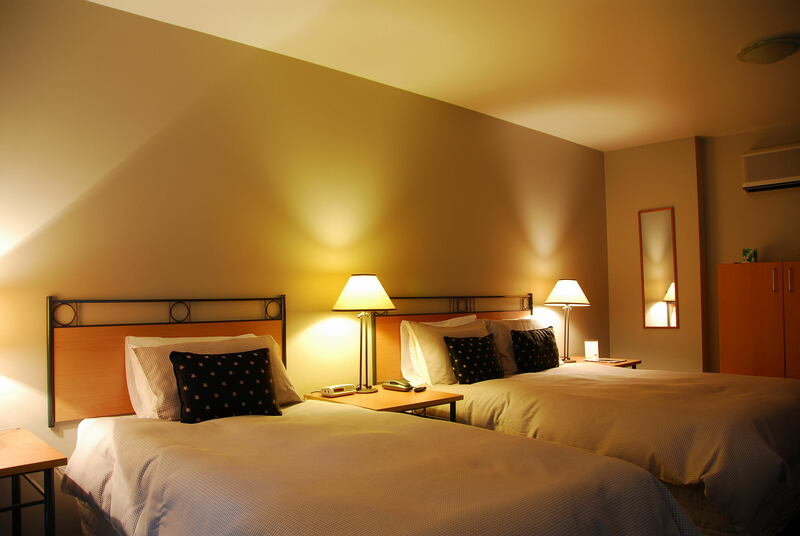 All of our rooms have two telephones one beside and one digital phone on the main desk. 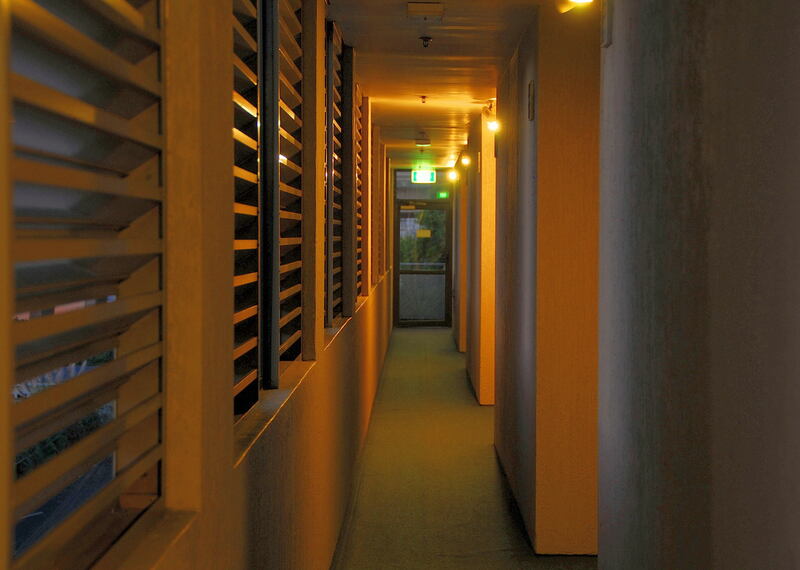 We are able to set up conference calls between rooms and also to outside lines. 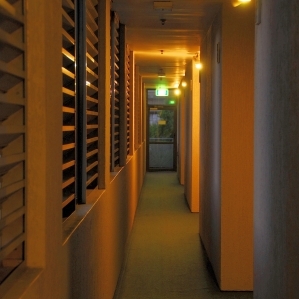 Wireless broadband is available throughout the motel. 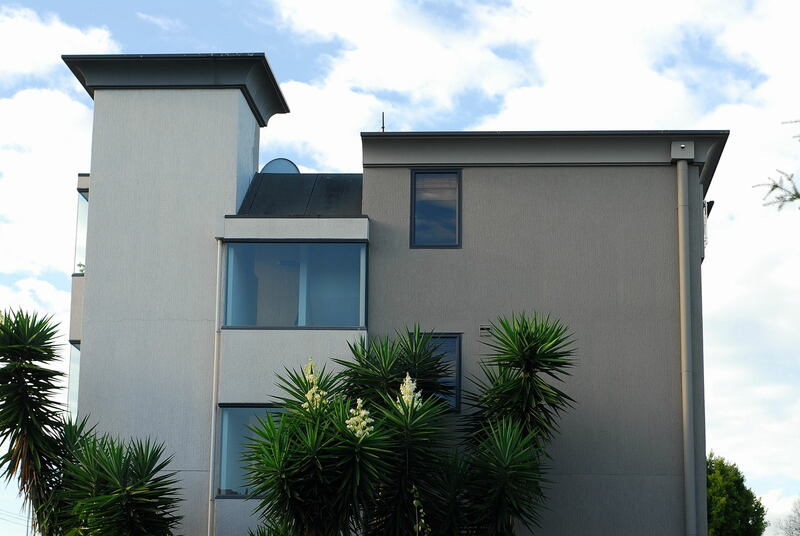 Newmarket is such an exciting place to be and we’re thrilled to be in such a vibrant location near many Auckland Hospitals. 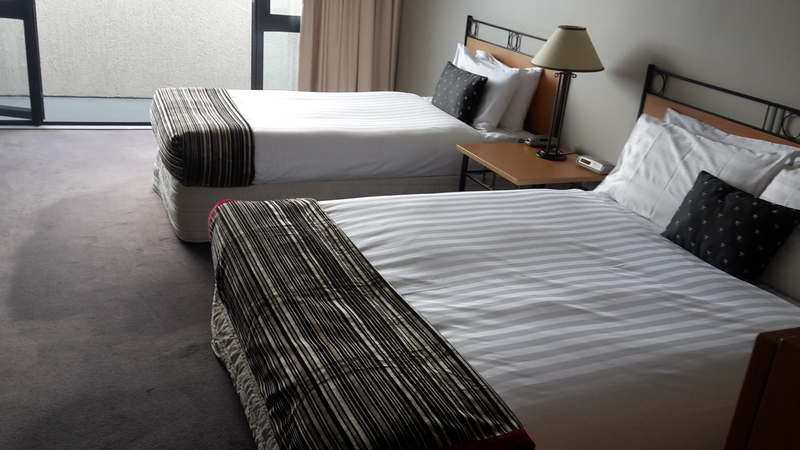 Enjoy the huge selection of cafés, and the diverse range of award-winning eateries at walking distance from our accommodation, that make Newmarket such a gastronomic magnet in Auckland. Whether it’s a cosy meal for two or corporate event to launch your marketing campaign, you will never run out of venue options in Newmarket. 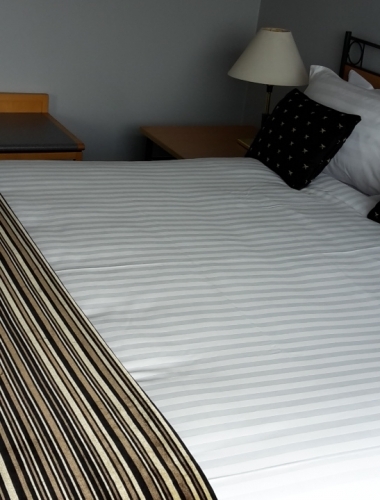 Walking distance to Newmarket shops, cafes, restaurants & bars, Olympic heated swimming pool & fitness centre. 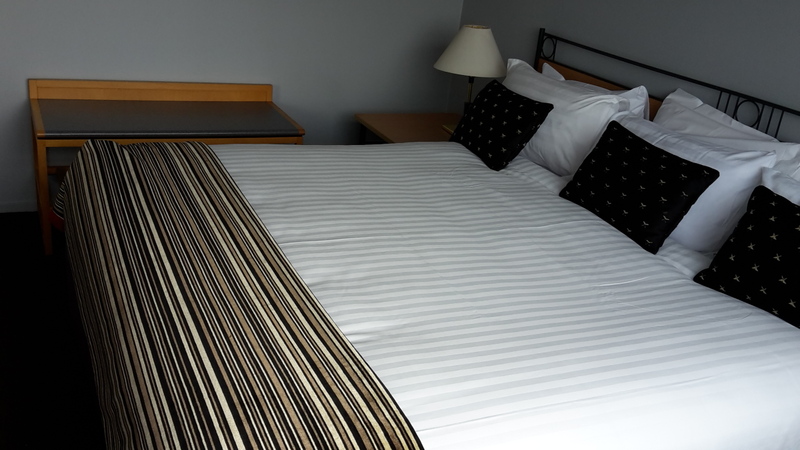 Close to Vector Arena, Parnell & Remuera shops, churches & cathedral, Mt Smart stadium, Ellerslie & Alexandra racecourses, university, ASB Show grounds, Mercy Hospital, eye clinic & major Auckland hospitals, on Auckland bus route and walking distance to Newmarket railway station. 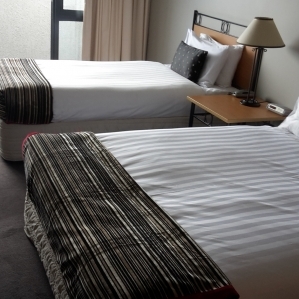 5-minute drive or 20-minute walk to EDEN PARK STADIUM – rugby & cricket venue. 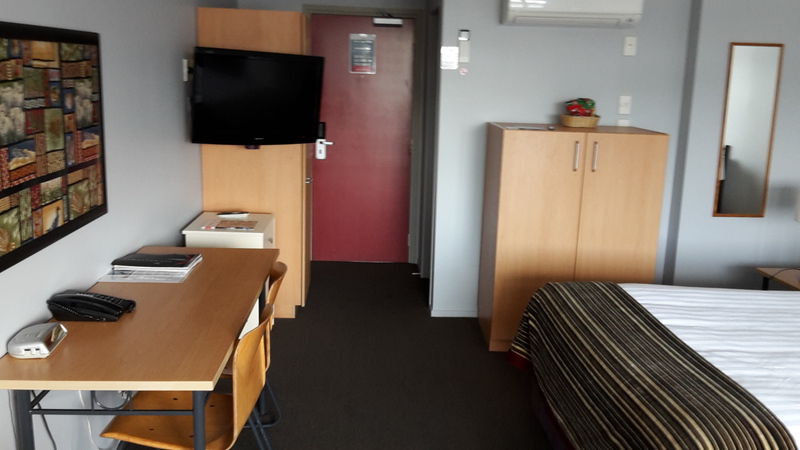 Off Broadway Motel is the nearest Motel to Newmarket shops, cafés, bars, Olympic heated pool, spa, sauna, steam room, Mercy, Starship Hospital and gymnasium. 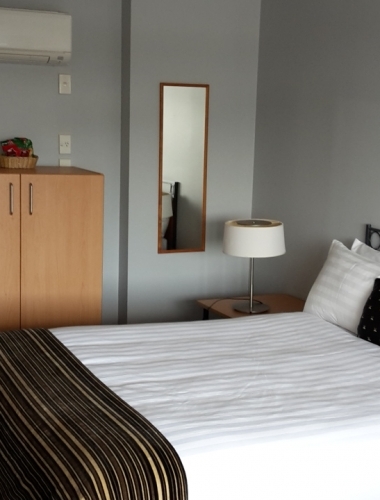 5 Minutes to Silvia Park Shopping centre, 4km to Auckland CBD and casino. 16km to airport and Rainbows End Amusement park. 8km to Kelly Tarlton’s Underwater World. 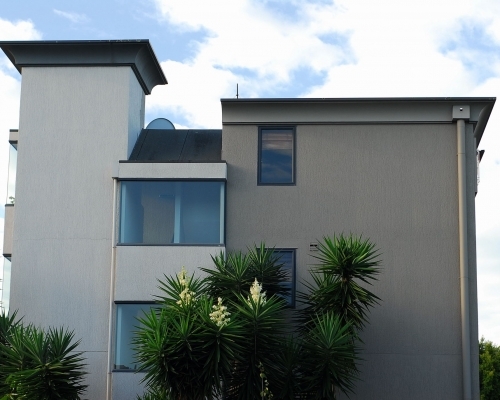 Close to Parnell and Remuera shopping centres, Ellerslie and Alexandra Park racecourses, university, showgrounds and major Auckland hospitals. On Auckland’s bus route, 3 km to Eden Park Rugby & Cricket venue.